Mr. Roy Olson of resident of the Wilkie Health Centre passed away peacefully March 10, 2019. As per Roy's request he has donated his body to medical science. 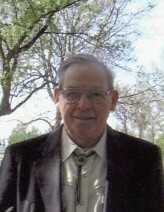 Funeral Service for Mr. Roy Olson will be held Saturday, April 20, 2019 from the Zion Lutheran Church at 2:00 p.m. with Reverend Sheldon Gattinger officiating. A private family interment will be held at a later date at the City Cemetery in North Battleford. Memorial donations in memory of Roy may be directed to Wilkie Health Centre Po Box 459 Wilkie, SK S0K 4W0 or Heart & Stroke Foundation 1738 Quebec Ave #26, Saskatoon, SK S7K 1V9. 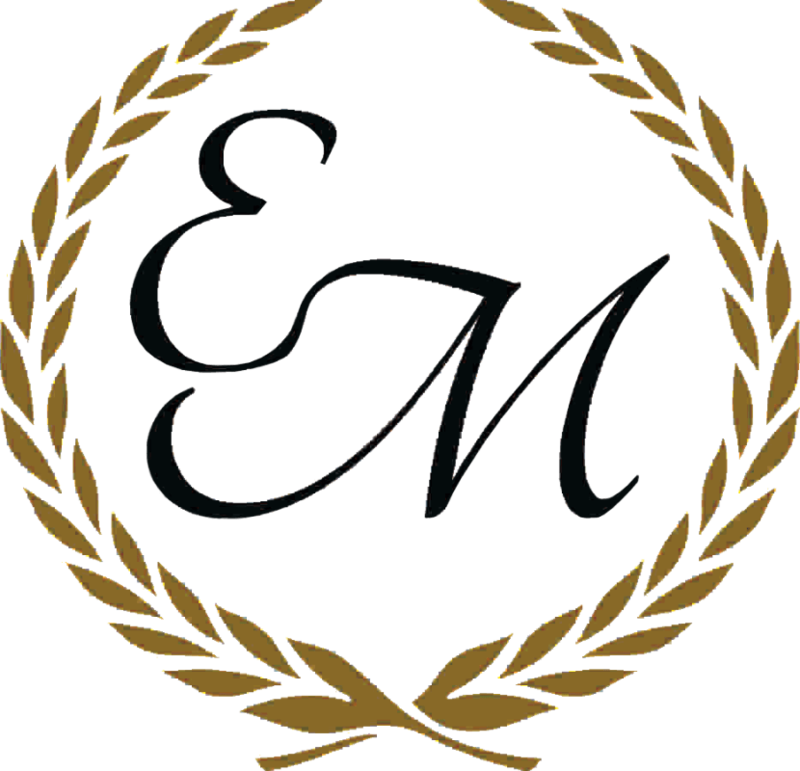 Funeral arrangements have been entrusted to Eternal Memories Funeral Service & Crematorium.